You ever have that hankering to buy something you aren’t even sure how to justify? The day gets slow and your thoughts immediately goes to that thing on your mind. The one sitting in your Amazon cart that you keep putting in and taking back out. Or maybe it’s at a store. You make up excuses about needing to do an impromptu grocery run just so you can stop by the store and marvel at the product because it’s so amazing. You’re not dissuaded by what they say. Eyes are still on the prize. The thought of buying it and seeming materialist lingers in the back of your mind. The thing is just an ah so amazing kind of way. Back when I was in college, working a low-paying crappy food service job and having scant savings, I went through feeling. It was my first semester of college and I wanted to save as much as possible. Despite the mindset of spending only on necessities, something caught my eye. A particular point and shoot camera. Brand: Cannon, higher-end (translation: more pricey) point and shoot camera with several features I liked. I wasn’t set out on becoming a professional photographer or anything, I just wanted to get a camera and see where it would take me. It wasn’t some fancy DSLR that would require a month’s rent and part of my soul. However it did require a bit of money: $240 for the camera, bag, memory card, tripod, and extra battery. Now $240 might not feel like a lot to most but at the time, to my broke college self, it was a lot. With a crappy living situation, an equally crappy job, and a full load of classes, I wanted an outlet to spend time on. Keep in mind this was the year 2012 when smartphones had already taken over and people’s phones became the default camera option. Point and shoots were a dying breed. For some odd reason, I still wanted one. This longing had been from a childhood obsession with taking pictures. I would use my allowance to buy a Kodak disposable camera once a month. Using those 27 exposures, I would take pictures of anything and everything. It was so fun. So on a Sunday night after work, I clicked the purchase button. After putting in and taking it out of my Amazon cart for months, I had finally bought it. Throughout college and for the next several years I used every bit of that camera. Since carrying a backpack everywhere was looked at as normal for a college student (even when I wasn’t on campus), I was able to take my point and shoot with me almost everywhere. With one of those Eye-fi memory cards, I was able to wirelessly send the photos to my smartphone. The camera went with me to South by Southwest festival, New Orleans, NYC, Chicago, California, and a bunch of other places. The little piece of machinery, I loved it so much. The camera is still with me to this day (three years of ownership so far). Looking back, even though I was broke and barely getting by, I’m glad I dropped the $240 on the camera. Investing in yourself. Investing in your hobbies. That’s what the camera represents to me. (If you’re curious, it was a Canon SX260 HS I bought, the updated model is the Canon SX 610 HS). Question: What has been something you decided to splurge on? Did you consider it an investment in yourself? Something to fulfill a curiosity or hobby? 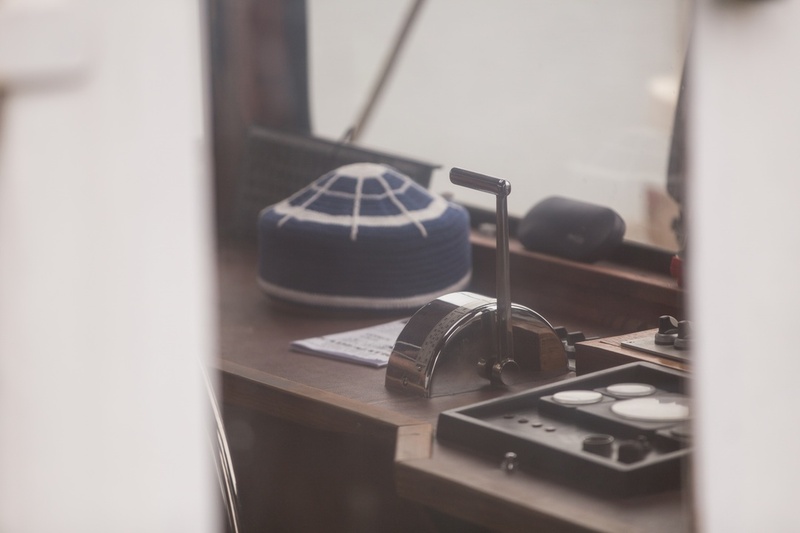 Two things fascinated me as a kid: candy and the thrill of building something of my own. I would spend my days shoveling gummy bears into my mouth while simultaneously planning out my next big project. Building a treehouse, making bicycle storage cart, collecting aluminum cans to cash in, anything was possible. One blazing hot day in the summer 2006, I found myself staring down at my hand. $7.00 dollars. Laying in my hand, slightly crinkled, was $7.00 dollars. My weekly allowance. Not different from the last week, but for that week, something didn’t sit right with me about it. I wanted more money. I loved books and I loved video games. Books and video games costed money and I knew I wouldn’t get a lot with $6.00 dollars a week. It would take weeks to save up for something, then I would spend the money, and then what? Have nothing once again. It didn’t sit well with me. So I set out for something more. In summer 2006, I opened up my first business, a candy counter store inside of my mom’s assisted care facility. At the tender age of 12 years old, it felt like a huge deal to me. I had spent around $30 (a month’s worth of pay!) on signage, decorations, menus, and so on. Using Microsoft Publisher on the computer at the library, I designed menus, logos, and other materials for the business. On June 23,2006 Colin’s Cafe was born. I sold a variety of candy bars, chips, and sodas in the little room I called my business. Every few weeks, when the town grocery store would have the candy bars marked down to 3 for a dollar, I would rummage a bunch together and buy them. My pricing at the cafe was 0.75 cents for candy bars, 0.75 cents for 12.oz soda, and 0.60 cents for a bag of chips. With the business up and running, I started to bring in money (which, as a 12-year-old, I thought was good money). My brothers, sisters, and parents one by one started to ask me what I was going to do with the money I had. My mind would reminisce back to the thought of the copious amount of books, video games, and other gadgets I could buy. Instead, staring down at the cash, something changed and instead I put the money aside. I opened up my first savings account (or as I liked to call it at the time, my business account). Every week, after tallying up the costs and money made, I would take all of the profits and deposit them into my savings account. Now, at age 21, I can see why I was so keen on wanting to save my money: because everyone else around me wasn’t. Looking back on growing up, I remember all the things people around me bought. New cars, pricey home renovations funded by credit cards, wasting money on junk food. It was weird. Me and people my age were told we needed to go to college or else we would be destined to living a life of burger flipping. Buy a new care was rationalized by saving it was being used to build one’s credit. Going to graduate school, no matter what the price tag, was seen as being able to further one’s career. People bought big houses, ones they could barely afford, because bigger was better. While all of this was going on, I rarely ever heard discussion about retirement planning, budgeting, emergency funds, or investing. As a senior in high school, soon to leave for college, I and everyone around me was told to not worry about student loans because we would just get a job after college and be able to start paying it back. 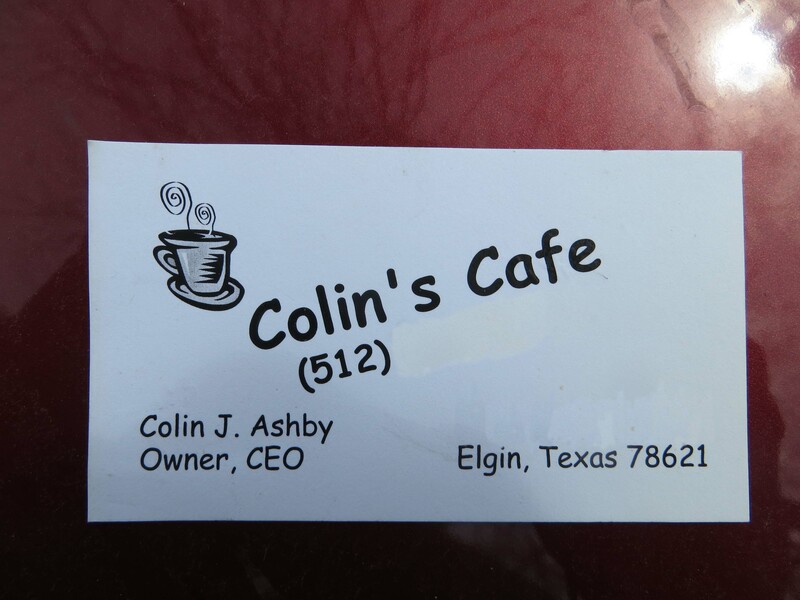 Colin’s Cafe, my first business endeavor, gave me my first real experience with managing money. Looking back on that experience and the experiences of growing up and going through college, I noticed a lack of basic financial literacy among many people. They didn’t know how to properly save, budget, and deciding between needs and wants. I’m not a whiz on the aspect of personal finance. So far the only things l really know are about saving, emergency funds, and using side hustles to make more. Investing, IRAs, index funds, and so on, I still have a lot to learn. And that’s the exciting thing, I want to learn more about it, and I want to share it, write about it, and help people become more knowledgable with their money. Most of all, I want to help people take charge of their money and their life. It’s all about getting started.